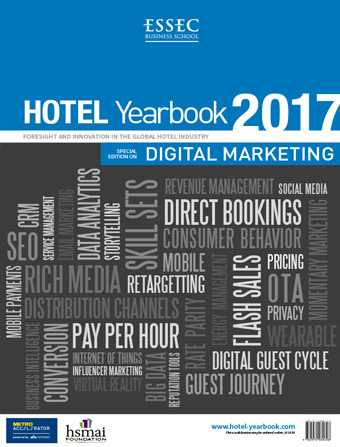 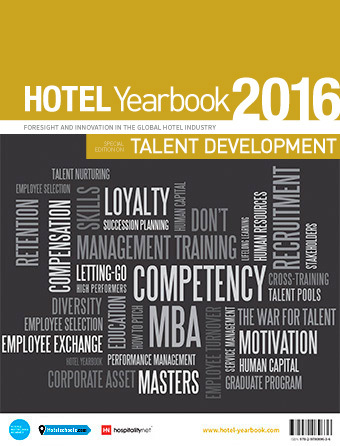 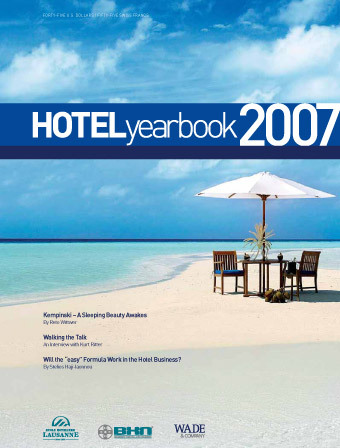 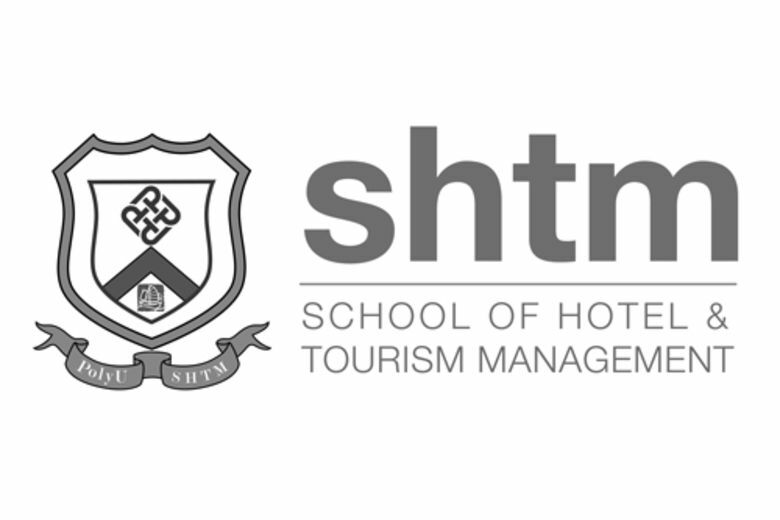 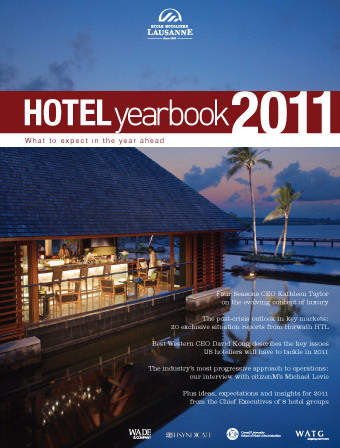 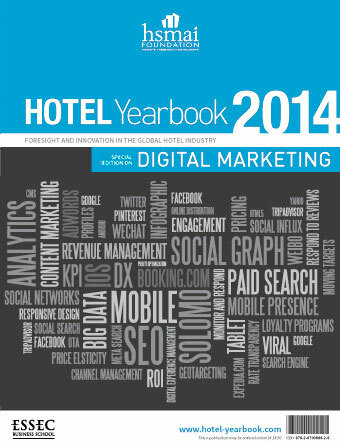 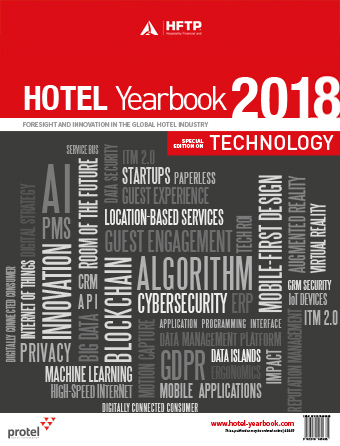 "The Hotel Yearbook is an insightful, wide-ranging publication that is written by some of the industry's most well-respected CEOs and top managers. 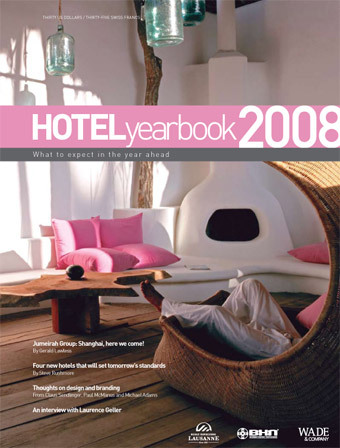 I read it practically cover to cover." 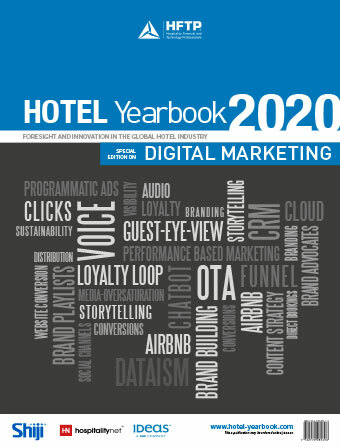 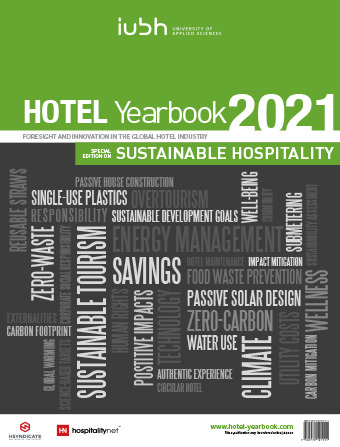 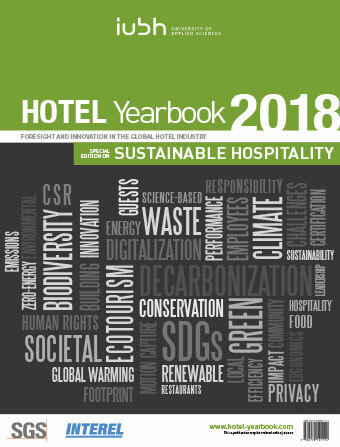 The Hotel Yearbook is a family of publications that call upon a wide-ranging group of senior executives, analysts, consultants and opinion leaders from all over the world to ask, "What lies ahead for the global hotel industry?" 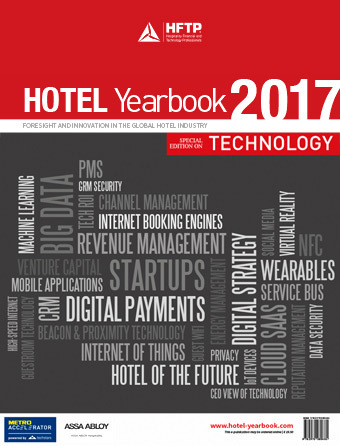 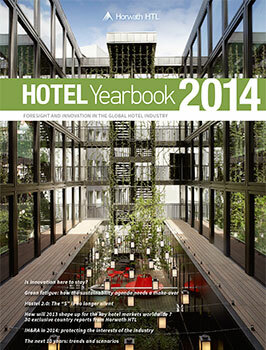 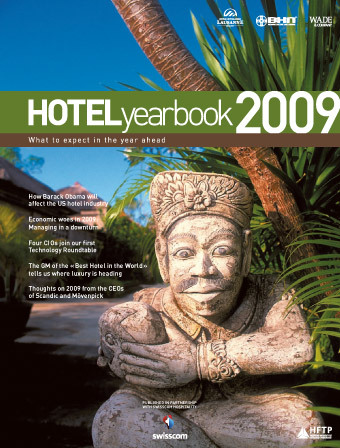 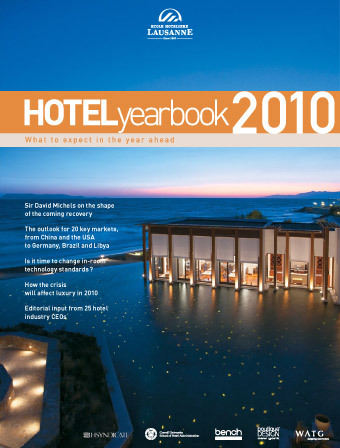 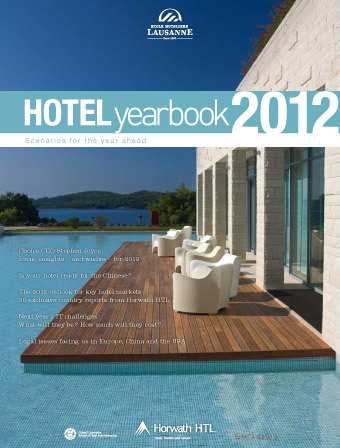 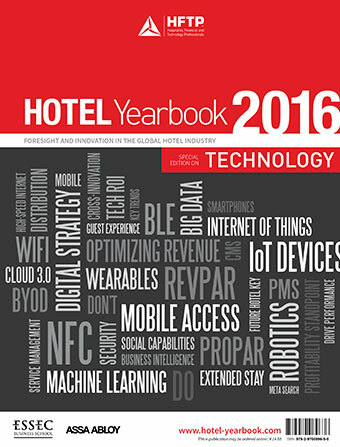 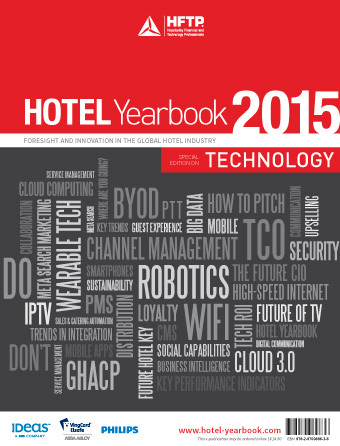 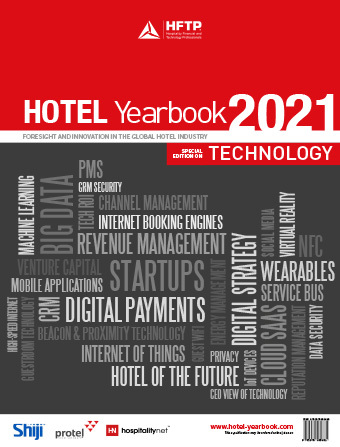 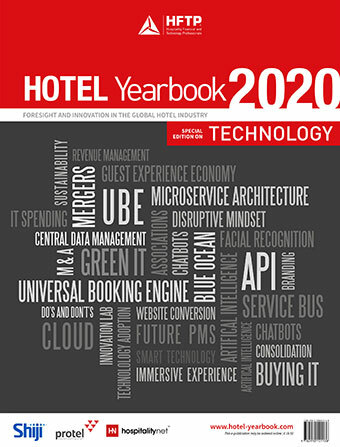 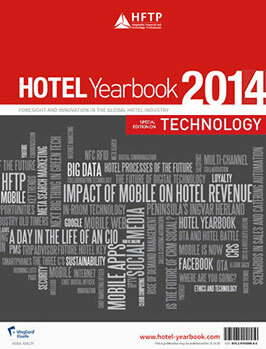 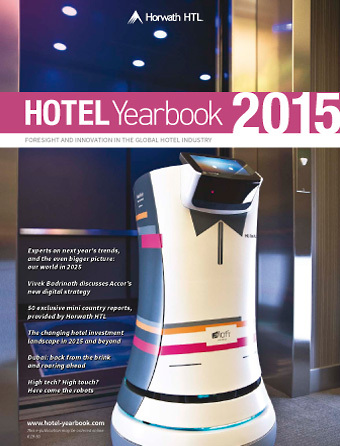 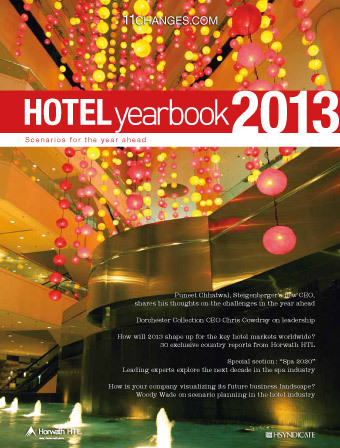 In The Hotel Yearbook - whether it is the highly respected annual edition or any of the special editions focusing on such critically important themes as technology, talent development, or the digital world - our forward-looking contributors share with you the key trends and developments that they believe could have an impact on the performance of the hotel industry in the future. 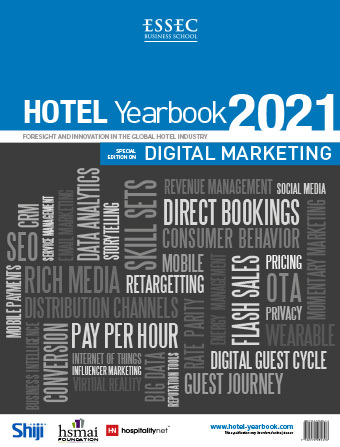 If you are working in the hotel business, the result is a comprehensive and truly fascinating compendium of trends and factors that could affect your business soon. 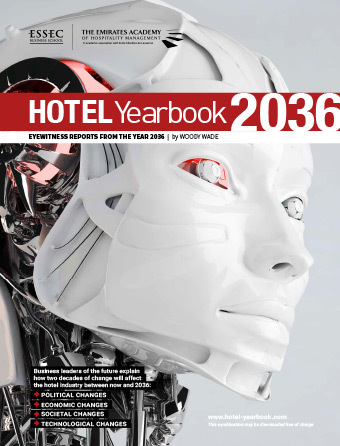 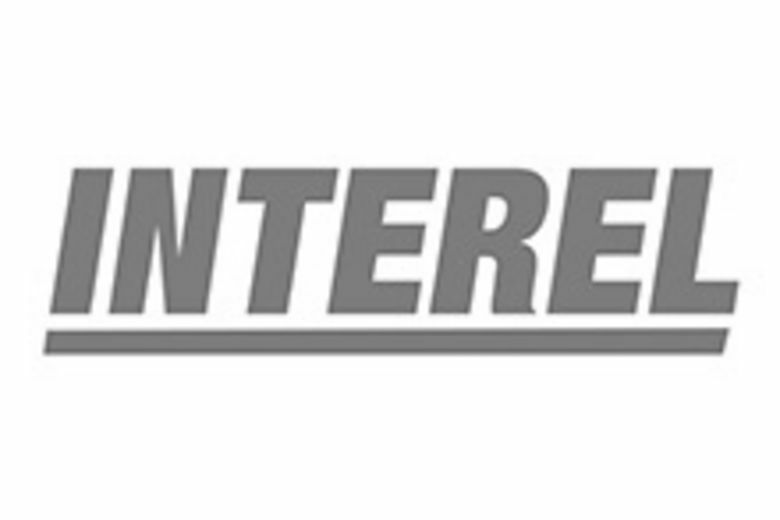 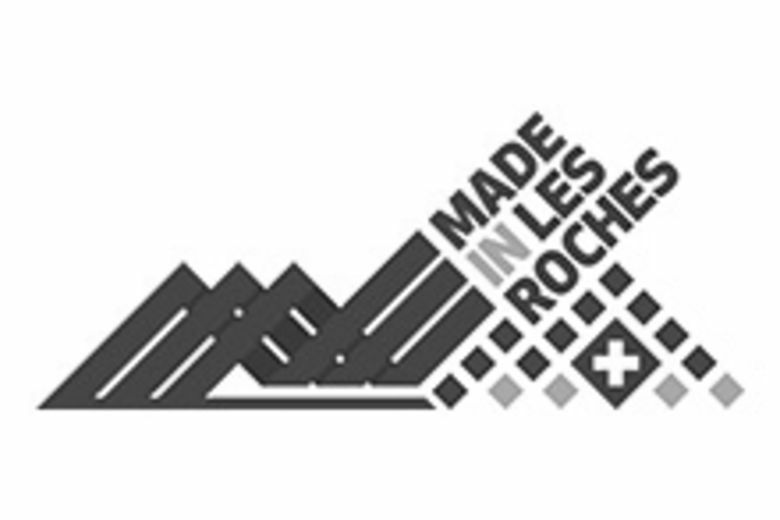 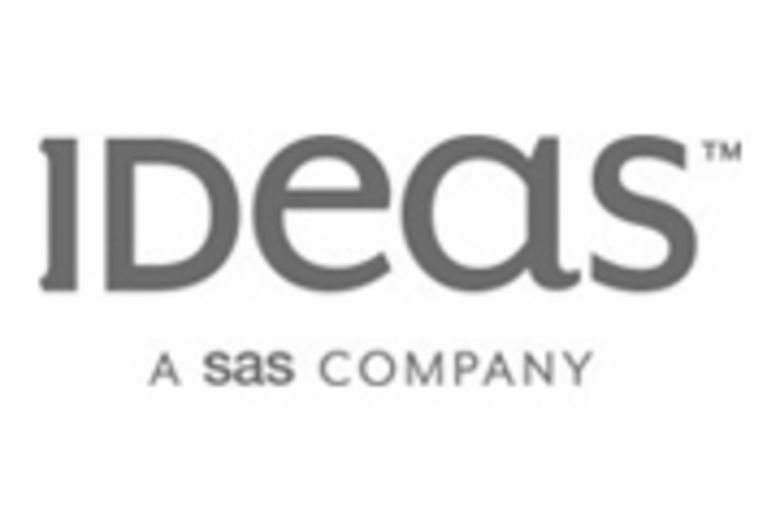 And the new and innovative ideas that could fuel its growth in the years to come.